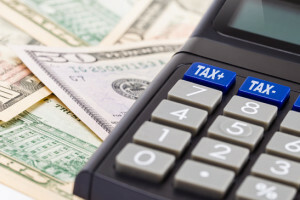 The Federal Investment Tax Credit may provide a tax credit of up to 30% of the total project cost which under certain circumstances may be taken entirely in the first year. This credit is set to expire in 2016. It will likely be extended after 2016. Certain states provide additional incentives to utilize fuel cells. Our team will work with your state officials to improve the incentives and benefits.